What do you get when you mix a barrel of laughs, that nostalgic Christmas happy feeling and tons of great music and acting? Well, J.R. Sullivan&apos;s Hometown Holiday variety show, of course! 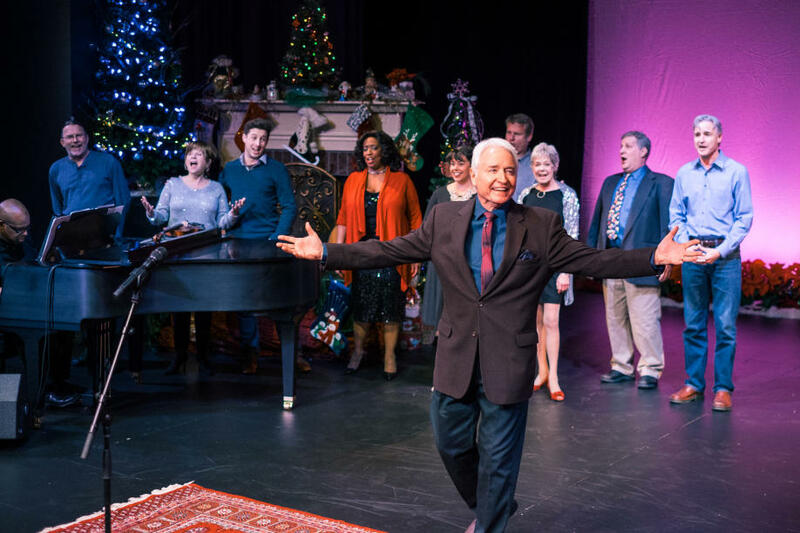 For over 20 years the cast in this Christmas holiday show has been entertaining guests at the J.R. Sullivan Theater (inside the Nordlof Center). 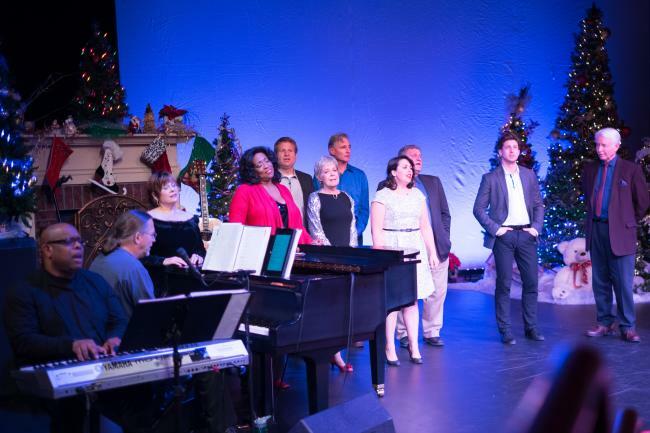 This talented group will be performing all weekend - long this Friday & Saturday showtimes are at 7:30 p.m. and Sunday at 3 p.m.
I&apos;ve often said, whenever I hear about the J.R. Sullivan Hometown Holiday event I know that Christmas is right around the corner! it&apos;s a great event to add to the Christmas checklist of things you must make a holiday tradition if you&apos;re in the Rockford region. Auburn High School graduate and acclaimed actor and singer E. Faye Butler returns to her hometown in December after a successful run in Chicago Shakespeare Theater’s “Taming of the Shrew.” She is the winner of 6 Jeff Awards, 4 Black Theater Alliance Awards as well as the local Rockford Area Music Industry (RAMI) award. She last appeared in the 2015 production of Hometown Holiday. This year’s other cast members include J.R. Sullivan, Daniel Patrick Sullivan, Shawn Wallace, Randy Sabien, Kayla Carter, Megon McDonough and Marcella Rose Sciotto. 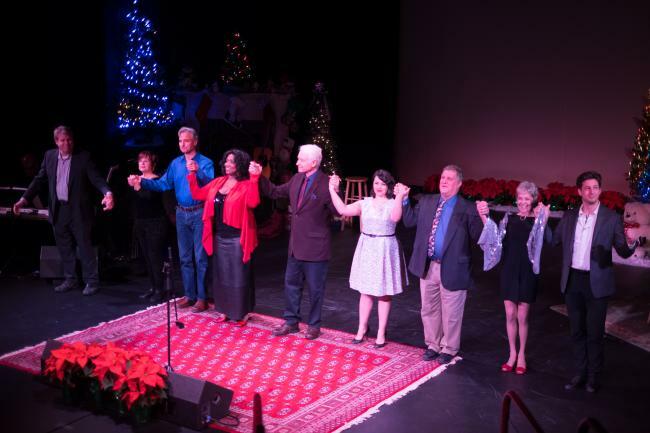 Hometown Holiday is custom-made each year for the Rockford community and includes holiday-inspired storytelling, comedy and seasonal and popular songs. An all-new Rockford story by J.R. Sullivan closes the show. 2017 marks the 22nd production of this holiday favorite. When planning out your weekend events be sure to include this hilarious and sentimental performance to your itinerary...you&apos;ll be so glad you did!